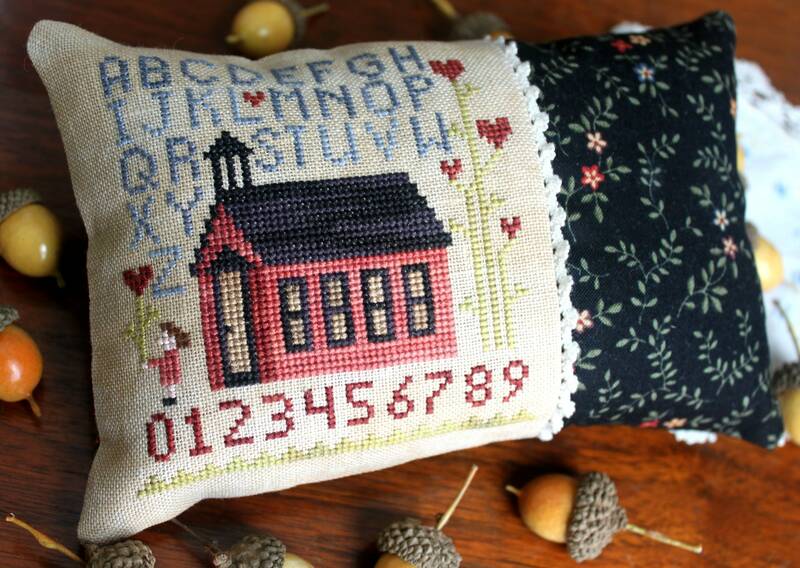 I've designed this little Schoolhouse Sampler with the sweet little girl out in front. 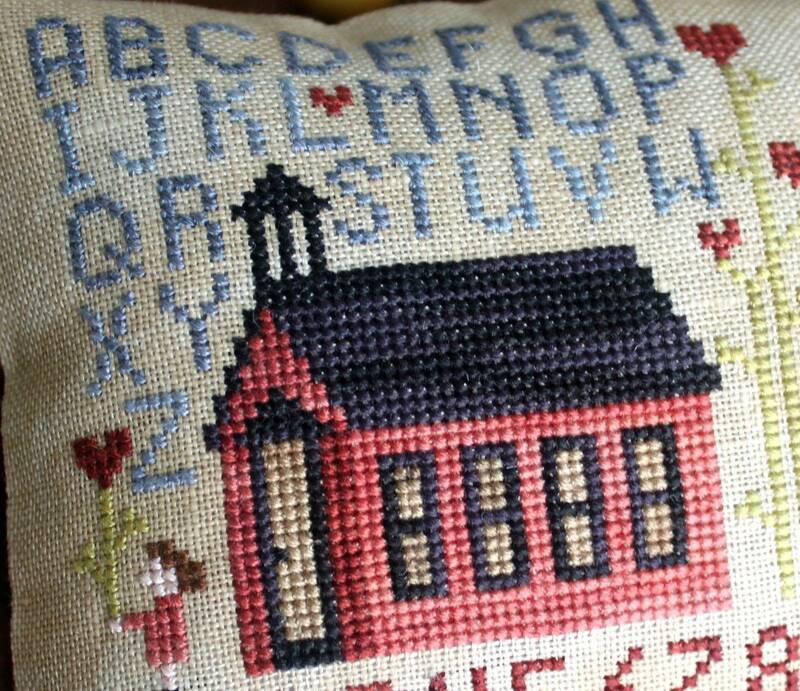 I hope you enjoy stitching her!! !